Call Center India has been offering dedicated Data and Back office services ever since its inception. One of our first clients availing these services was an Insurance company based in Florida, which required support for processing of the thousands of claims which they received each day. They needed an efficient Data Processing services which could take off the burden of managing reams of papers. We struck a deal with the client when they were looking for an inexpensive offshore Back Office Solutions company. Our quote fit in their budget and our infrastructure had impressed them, so the project began. We addressed their claims both online as well as offline. Customers’ claims were addressed promptly and swiftly by our team working at the back end. Before finally approving any claim, a scrutiny of each of the claim was done. A detailed report was maintained by us, which listed the reasons for rejecting of any claims. This meant that the disgruntled customers could be clearly told the reasons why their claim didn’t get through. The back-office support Outsourcing helped the company to streamline its business process a great deal. They could now focus on expanding their business by getting more customers for their insurance policies, while the claims processing was taken care of by us. This meant that the company could focus on its expansion. 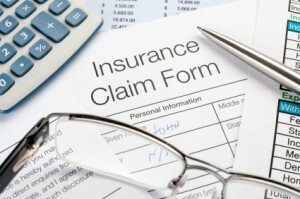 As a result, the insurance company opened branches in other states of U.S. like Georgia, South Carolina, North Carolina, Alabama, Mississippi and Louisiana. And our client outsourced all the data processing work of its all offices to Call Center India. So while our client grew, we also ramped up the size of our Claims Processing team. We remained the first choice of our Client throughout. Today we celebrate the fifth anniversary of our successful business relationship. And hope that our relationship continues for years to come, and with each of our clients. A lot of businesses these days are dependent on online customers. But sales don’t go up just by featuring in the top ranks or by getting a lot of traffic to your site. There is no sale, no profit, until you actually sell! And there is no selling until you have a dedicated salesperson.We at Call Center India (US) believe that just like in a showroom where someone is standing behind the counter always to greet the customers, similarly you need a person to greet every visitor to your site in your online business.How?Through Live Chat!A lot of online businesses actually overlook the need of this tiny chat box on your website which says – ‘Hi, welcome to our website, May I help you?’Engaging through chat, you can guide your traffic to your products and direct them to make the purchase. 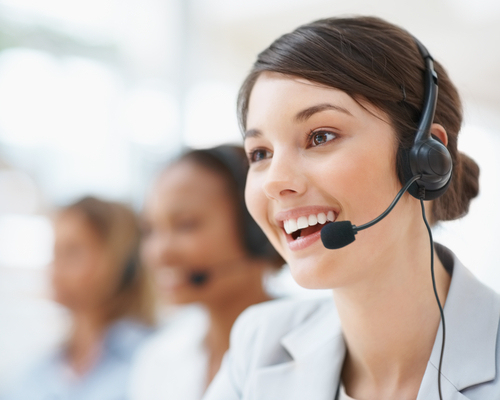 Live Chat Support enhances the user experience and customer engagement. The Chat box ought to be simple and easy to use. If the interface of chat box is complex, then it defeats the purpose of having a chat box to help your customers. If a customer needs help to know how he can get help, then it’s not a good situation for sure! Also you must ensure that the chat support software is not blocked by the pop-up blockers. You must not wait for the customer to ping you. Instead you should be the first person to initiate the conversation with a welcome message. The Customer Support Executive who is chatting on behalf of your business ought to have courteous communication skills. Unlike the showrooms which have shutters down after the market closes, the websites are always up and running. So your chat support should also be 24×7 as you can get visitors even in the midnight. Keeping these 3 things in mind, choose your Live Chat Support services and bring your business to life. Data Capturing or Data Entry – What does your business need? We often receive requests for Data Entry services when the client can make do with Data Capturing. And often clients demand Data capturing services whereas it can be done only through Data Entry. Many of our clients use the two words interchangeably, not realizing that these are not synonymous services.There is however a minor difference in the method of the two techniques.Data Entry essentially requires a human Agent to convert the physical data into digital data. Data Capturing on the other hand doesn’t require manual effort for entering the physical data into digital. An example of Data Entry is when a person is typing the data given in a form into an excel sheet. And an example of Data capture is the bar code sensing by laser beam at a supermarket. Another example of Data Capture is OCR – or the Optical Character Reader, which can directly scan your documents and convert them digitally as it is. There are just minor formatting and accuracy errors which need to be manually corrected and edited. Otherwise OCR can be considered as automated data entry.But there is one limitation; OCR doesn’t work too well for handwritten notes. Because computers haven’t yet become so advanced that they can understand individual handwriting as it is. 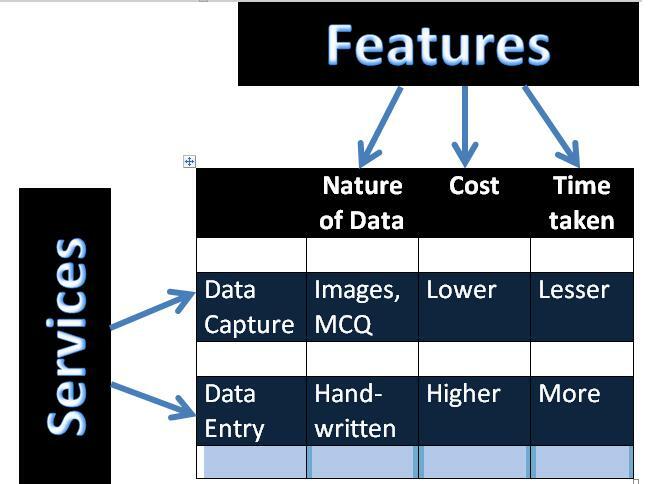 Data Capturing works when your data is such that it has boxes for ticking or circles for filling and the data is entered in multiple choice question formats. Images or texts that appear like images can be easily stored digitally through the data capturing method by OCR. However for hand-written data, like in a descriptive form, you will have to use Data Entry services only. As Data Entry requires a human resource, so it costs more than what a Data Capturing service would cost. Also it is more time consuming. Hope this helps our clients to determine what their business really needs!